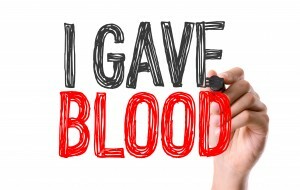 On behalf of Avera McKennan Hospital, Sanford Medical Center and Community Blood Bank, we would like to thank those blood donors that are dedicated and provide tremendous support towards the community’s blood supply throughout the year. Through your commitment to give the gift of life, or hospitals and patients have the necessary blood when it is needed. 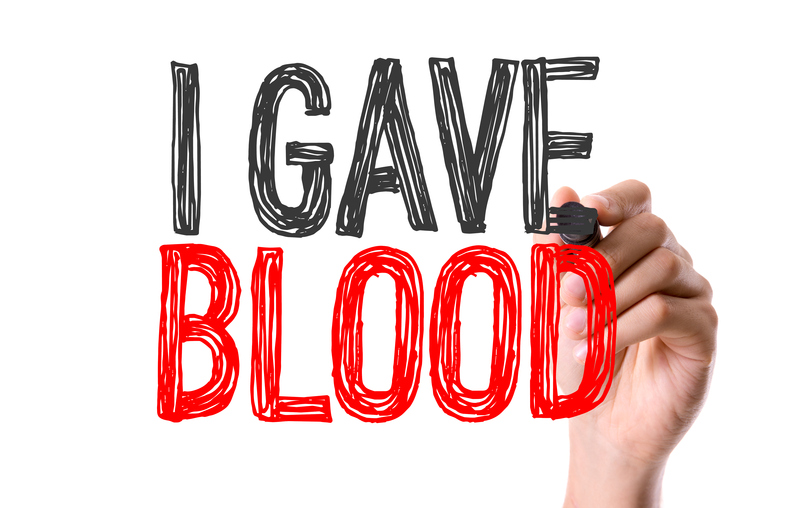 The blood donation frequency program is designed to thank blood donors, like yourself, for committing to donate blood throughout a life time and recognize the impact on lives each time you donate. You will automatically be enrolled in the donation frequency program with your first donation. At the completion of your first gallon donation (8 donations) you will receive a recognition gift from the list below. With each consecutive gallon reached, you may choose a gift from the listed gallon donation. 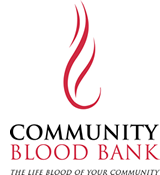 Community Blood Bank would like to thank HyVee, Sioux Falls locations for their donation of $10.00 gift cards to the “Donation Frequency” donor recognition program. HyVee’s support helps to ensure blood is available for all of our community hospitals. Community Blood Bank is very grateful for HyVee’s partnership and dedication.